Can you hear it? Hear it! Feel it? Feel it! Spirit? Spirit! The Horseshoe spirit! It’s the camper in the mess hall on his feet, clapping, cheering, singing and laughing with his cabin mates. It’s the boy on a tube zipping around Lake Snowden, a wall of white water trailing his wake. It’s the player on Doc H Field, charging with his teammates toward the end zone. It’s the young men in the canoe navigating together as they paddle through the roaring Boundary Water rapids. It’s the spirit of Camp Horseshoe—the spirit of adventure, brotherhood, passion and accomplishment—the spirit that fuels a summer like no other! Perhaps the best part of the Horseshoe Spirit is the friendships made that last long after summer ends. Camp Horseshoe is everything a boy could ever want out of summer AND so much more! 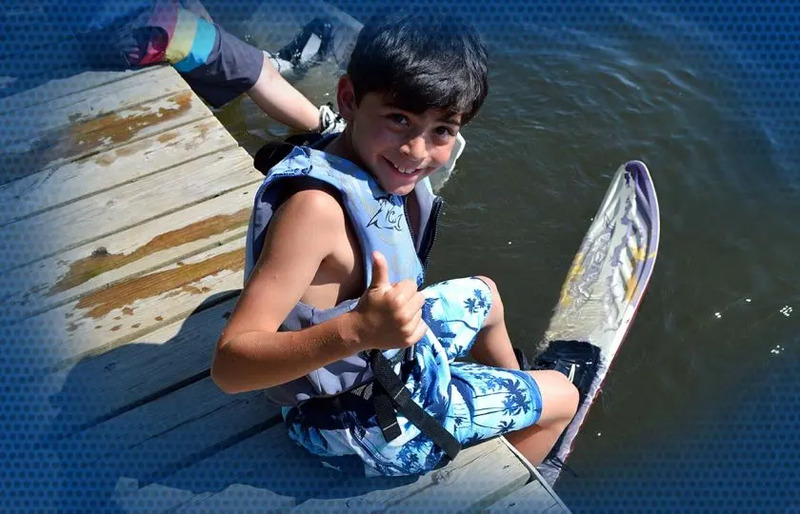 Our dynamic program offers premier athletics, awesome outdoor adventure, exceptional water sports and extraordinary tripping programs. 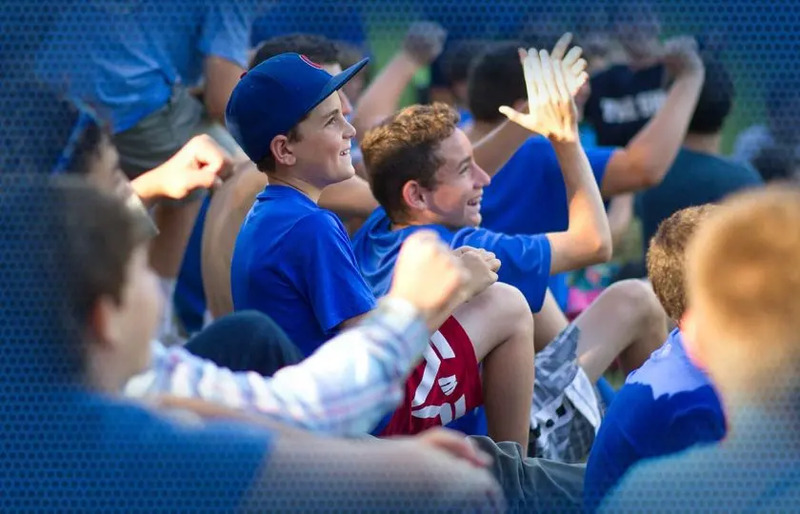 Add that to our never-ending line-up of innovative activities, creative evening programs, and unique special events, and you’ve got a summer camp experience beyond imagination! And it’s all run at an unsurpassed level of excellence by Owners/Directors Jordan and Fran Shiner and the incomparable Horseshoe staff. But these incredible activities are only the beginning. Our campers call the Horseshoe experience “amazing,” “indescribable,” and “the best place on earth.” We call it “The Heart of Horseshoe,” our philosophy of creating maximum fun and endless variety while promoting positive values and growth through meaningful accomplishment. Campers may come to Horseshoe for our spirited sports leagues or towering climbing wall, but what they leave with are experiences and memories that eclipse any peak or play. Scaling “Mt Shoe” they gain self-confidence. Striving toward the Na Ta Ne and Golden Horseshoe Honor Tribes they build perseverance. Bonding with teammates throughout Blue/Green and Shoe Madness they develop lifelong friendships. At “The Shoe” every day is a new adventure, a fresh opportunity to seize challenges, have endless fun, and bring out the best in each boy. Integrity. Leadership. Fellowship. These values are the essence of everything we do. 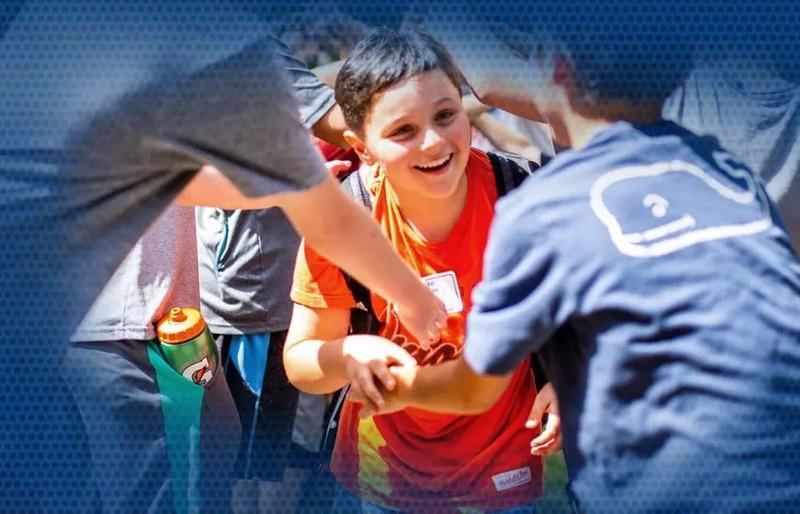 Whether our boys are canoeing the Namekagon River, racing for clues in an all-night treasure hunt, shooting hoops on Big H Court, or discovering the joys of camping in the Northwoods, at Camp Horseshoe they are learning to act with kindness, loyalty and honor. Building boys of character, boys who embody integrity in their actions and hearts, that is the Horseshoe way. At Camp Horseshoe, each Horseshoe boy is cheered, included, and accepted. 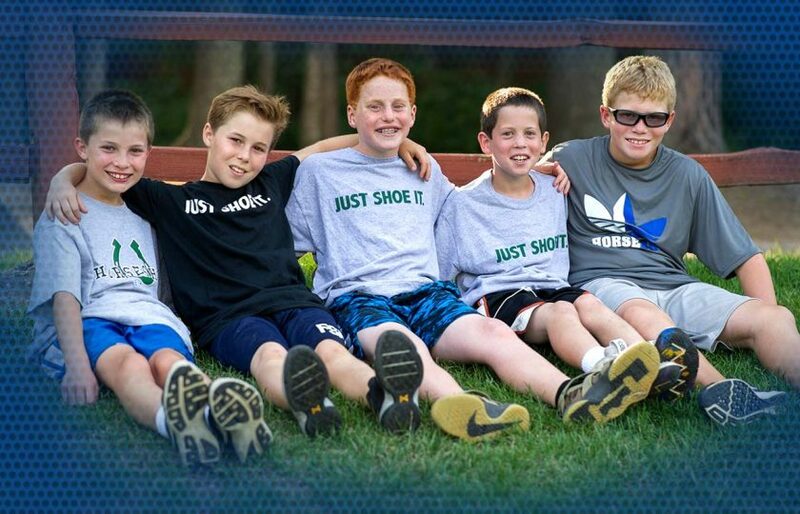 We honor each camper’s individuality, while building a vibrant spirit of community. 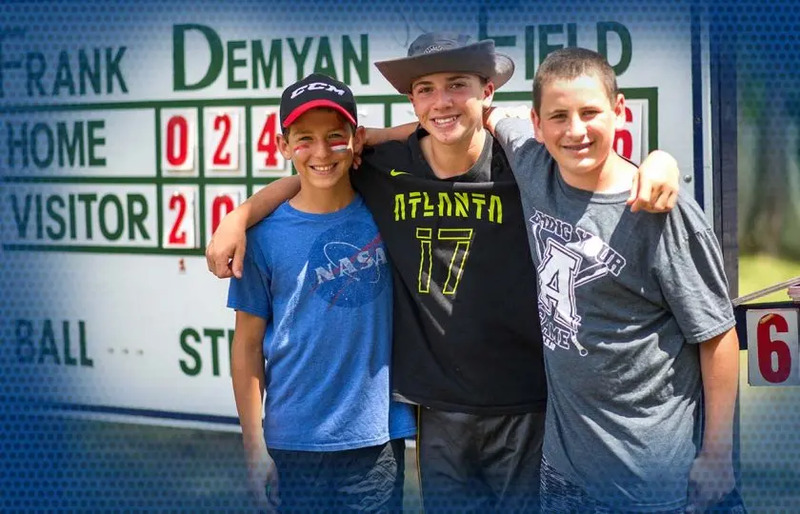 Horseshoe campers come from many different states, allowing lasting friendships to be forged among boys from across the country. With camper to counselor ratios of 4:1, small cabins, family style meals enjoyed at round tables, and big brother/little brother mentoring programs, we join together as a family. 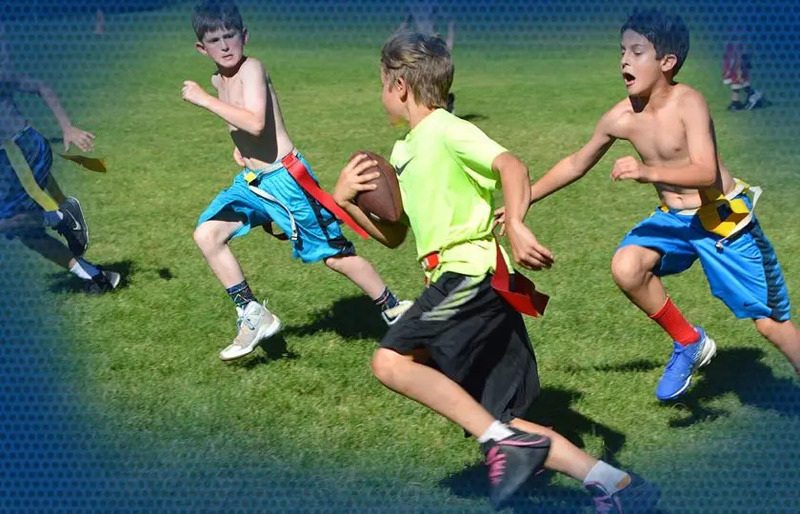 Here boys can be themselves—alive with laughter, infused with energy—running, laughing, living, and learning, all in the best place for boys to get the very most out of summer! Entrance into the Na Ta Ne and Golden Horseshoe Honor Tribes are milestones towards which every Horseshoe camper has the opportunity to strive. These goal-oriented programs encourage campers to set goals and achieve honors through participation in all areas of camp. Catching a regulation size bass, lighting a one match fire, becoming a Master of the Waterfront—everything our boys do at Horseshoe has a purpose; each activity builds character and skills for a lifetime. On Sunday evenings all our boys gather for an incomparable Horseshoe tradition, Council Horseshoe. This magical ceremony, filled with 75 year old customs and rituals, bonds together each member of our Horseshoe community in an unrivaled brotherhood.